PXT Select™ makes the very human decisions about hiring simpler and smarter. With innovative selection and employee assessment tools, PXT Select empowers organizations to make smarter hiring decisions by providing them with actionable data about candidates. The PXT Select will allow you to quickly determine if a person is a good match for the role you are hiring for. These reports can help you select sales, leadership, customer service, finance, operations or ANY type of position you have the need for. Never hire without this critical insight. It’s the degree of congruence between an individual’s strengths, needs, and wants in a particular work environment. Establishing job fit will help you to place individuals in positions they are most likely to be succesful in. Assesing for job fit reveals if a person CAN do a job, HOW they will do the job, and if they will ENJOY the job. Great leadership is the cornerstone of any great organization. When selecting new leaders, the PXT will give you insights into the 6 key leadership traits pictured on the left. For each, you’ll get your candidates potential strengths, weaknessed and the questions you should ask during your interview to dig deeper in any areas you are concerned about. 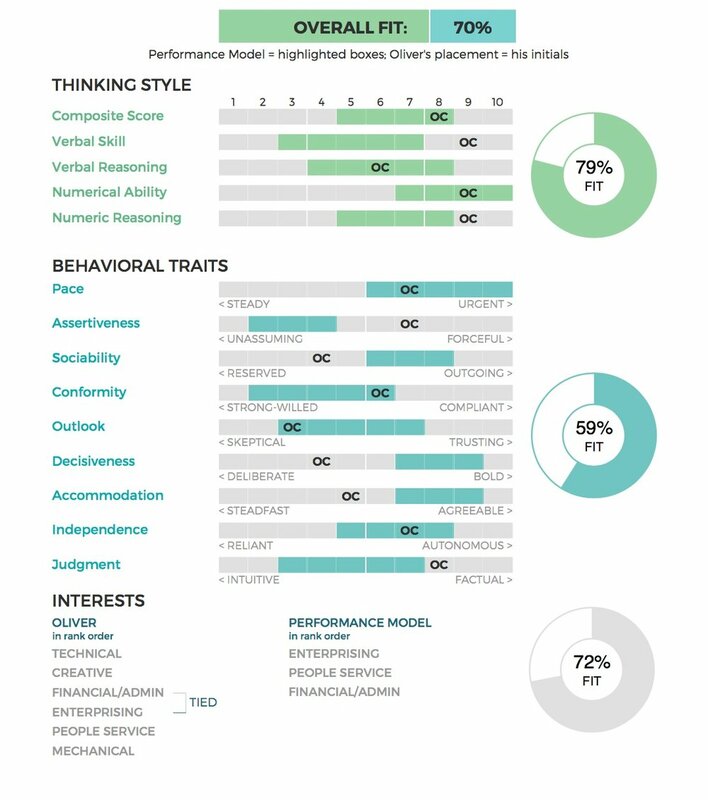 Find your next great leader with the PXT Leadership assessment. You can either fill out the contact us form on the left and we’ll give you a call, or schedule time directly on our calendar by using the calendar on the right. You can also just call it’s easier: 480-272-9999. We always have someone answering the phone. We look forward to meeting you and helping make your people selection even easier.